It was filled with lot of happenings, being with friends, having fun and being me! First stop, I went to David's Salon at Eastwood Orchard road to finally try the Chroma Straight -- will tell you more about it in a separate post! There's nothing like spending time in a salon to start your day right. I was such a princess with all the pampering! The BF and I proceeded to watch Prometheus at Shangri-la Cinema. It's been awhile since we saw a really good movie and was glad that Prometheus wasn't entirely disappointing unlike Snow White and Huntsman. That one was a complete dud. Never again with I watch a movie with Kirsten Stewart. Learned that lesson hard. LOL! 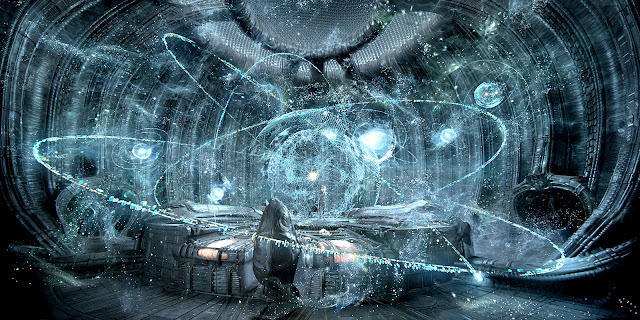 Prometheus on the other hand may not be in my "Best of 2012 Films" but at least it didn't disappoint on the gory part. The storyline, however, was a bit weak. So bitin IMHO. R and I had dinner at Tender Bob's which we missed so much. We are both on a diet track so eating at streak and barbeque places are a no-no for the past few months. This time though we couldn't resist. We got the Baby Back Ribs that just fall off the bones and the Baked Mussels that so huge and very much abundant with Cheese. I love Tender Bob's! Have you eaten there? What's your fave? My dessert was Golden Spoon Fro-yo. It's my favorite yogurt place next to The White Hat. You can't tell if its yogurt you're eating when it's from Golden Spoon. It really tastes like a sundae! What I got? The Cake batter flavor of course with my favorite toppings of marshmallows and dark chocolate bits! Yummeh! It was truly a lovely Saturday! And my Sunday was just the same. I met up with my college friends and cousins at Marikina. 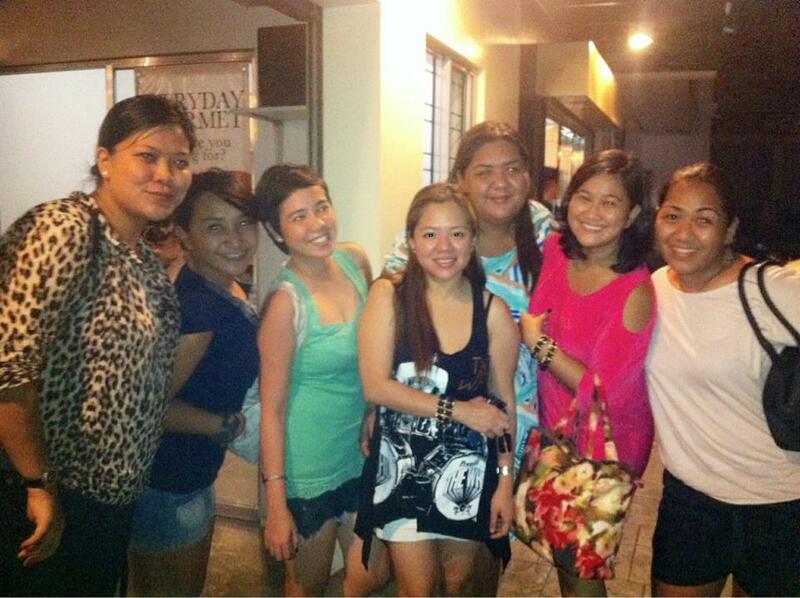 Aiza, my cousin who's getting married at August wanted to meet up with us for our first fitting of the gowns. I'm one of her loyal bridesmaids. Mara Designs is the one taking care of her entourage. Mara sure do know a woman's need to hide unflattering body parts. This gown hides all my belly imperfections! For dinner, we headed to Qizia, a small restaurant and patisserie place in SSS Village and dined there. Their Beef Salpicao is pretty good for the price. I think it was about Php149. I love that their al fresco area is huge and can accomodate large group. Too bad they didn't serve alcohol, though. It was Z's birthday last June 6th so we gave her our gifts and sort of did a debut sort of gift-giving. Lol! Of course, I gave her makeup! For booze and more chit-chat, we went straight to H.I.D at Felix Ave. in Cainta after dinner. It's a gourmet burger place at Phoenix Gas Station. What I love here? There's booze, great music, open restaurant and really yummy burgers, wedges and fries. Can't complain when I'm here. I find this place really nice that I celebrated my birthday here last year! But what made the night totally exceptional and definitely something worth keeping inside the memory box is the fact that once again, FK's are complete. There's me, Ditse, Bunso, Alma, Kix, and Kxk.... and of course, the new Z who just wowed us all with her transformation. All was missing is Sarah!! We miss you!! 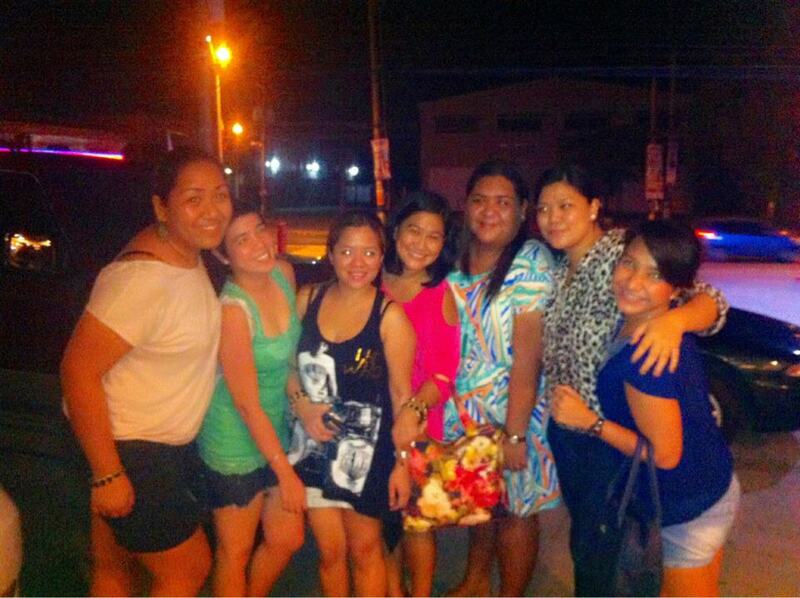 I can never get enough of these girls and we've known each other for more than a decade already. We may be all different but whatever glues us together... I sure hope doesn't break. When Samantha Jones said that her friends are her soulmates, I knew exactly wha she meant because that's how I feel for my FK's. It's not about the frequency that you see each other.. it's becing there when you need each other the most. What did you do last weekend? Share them with me and let's talk about it! So pretty are you with the boyfie Ms. Shen! Stay gorgeous! !